Where is MailChimp freddie? 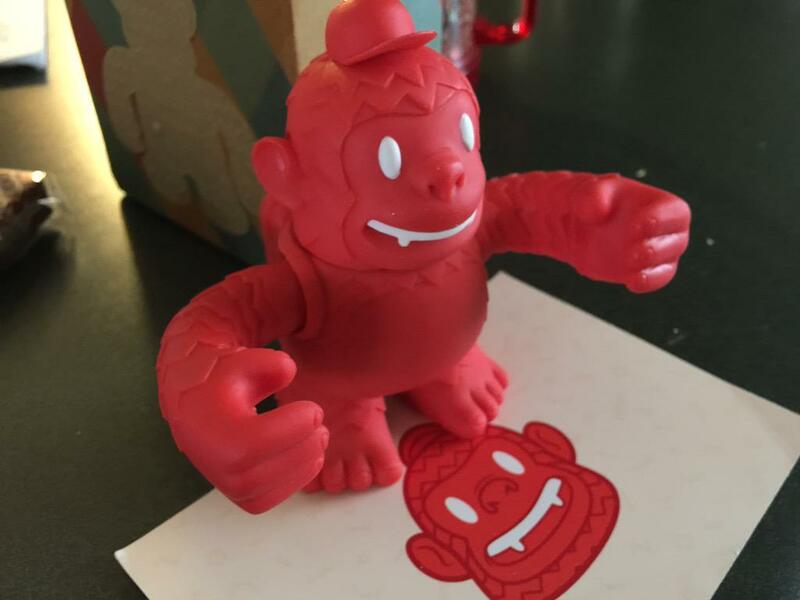 “@MailChimp @replyall my reddie Freddie came today. Super cool!” - Where is MailChimp freddie?